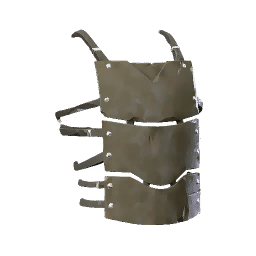 Silan Chest Armor is a type of Armor in Absolver. Plates of Ripali steel, one of the hardest alloys North of Uring. May be heavy on the shoulders, but protect against all types of blows and can save a life in combat. In a Cairn up the hill to the right behind Revario in Hunting Path.